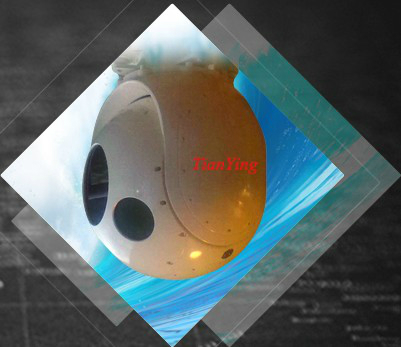 TianYing EOST-360 innovates the broadcast and production industry with its unparalleled gyro-stabilization, providing the smoothest shots in the air, at sea and on rough terrain. The system combines proven stability with best-in-industry professional broadcast and digital cinematography lenses and high-definition (HD) and ultra- HD cameras to provide exceptional range-performance and unmatched clarity. TianYing EOST-360 is lighter and more compact than competing systems, making it the superior choice for aircraft, cable and rail systems, automobiles, boats, jibs and other mobile production platforms. Weighing less than 100lbs, the system allows affordable transport and requires under an hour for installation. The system accepts multiple broadcast and cinema lenses for optical zoom capabilities ranging from the widest fields-of-view to the longest focal lengths available. With its unrivaled stability, extended range and performance at high altitudes, the EOST-360 is the ideal solution for remote monitoring applications. 1) Gyro stabilization accuracy: better than 30μradian (RMS) and typical up to 15μradian. 2) True High-Definition 1080p Imagery. 4) Light weight, less than 30kg. 6) Easily Integrated into Existing Systems. 7) MIL-STD GJB 150: Humidity, sand/dust, ice/freezing rain, shock, vibration, working low temperature (-40° C) and high temperature (+55 ° C).